76mm x 76mm Single Ply Paper Rolls. Supplied in a box of 20. 76mm x 76mm Grade A Paper Rolls are supplied in boxes of 20. The rolls are produced from high quality paper and give great value for money. Remember we deliver all 76mm x 76mm Single Ply Paper Rolls FREE to all UK mainland addresses. Order TODAY! 76mm x 76mm Three Ply Grade A White/Pink/White Paper Rolls.Supplied in a box of 20. 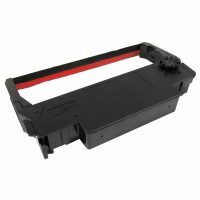 Suitable for use in various printers to produce duplicate receipt for customer. Supplied in a box of 20. 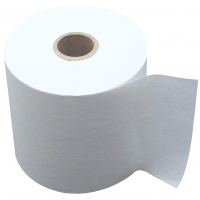 76mm x 76mm Three Ply Rolls are produced from high quality paper. Remember FREE delivery to all UK mainland addresses. 76mm x 76mm Three Ply Grade A White/Pink/Yellow Paper Rolls.Supplied in a box of 20. 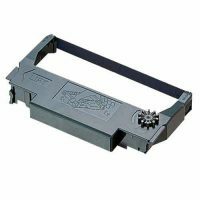 Suitable for use in various printers to produce duplicate receipt for customer. Supplied in a box of 20. 76mm x 76mm Three Ply Rolls are produced from high quality paper. Remember FREE delivery to all UK mainland addresses. Guaranteed compatible with your printer. Quality ink for consistent results. Tried and tested. High capacity long lasting ink cassette. Low priced cash register consumables. Free delivery on all orders!